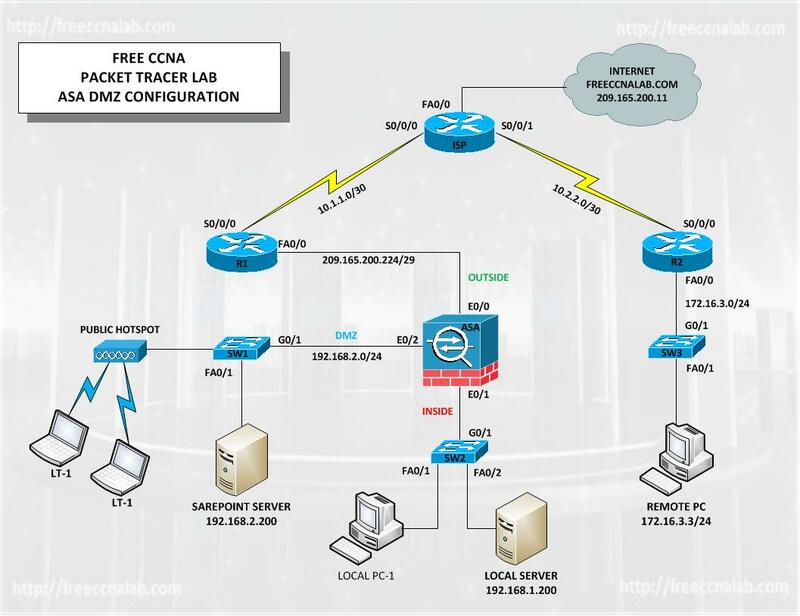 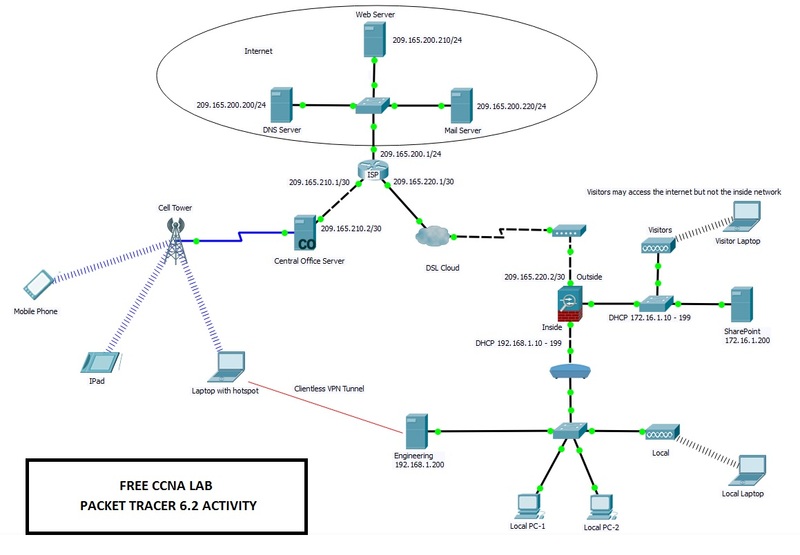 This Packet Tracer lab has been provided to help you gain a better understanding of Cisco ASA security appliance. Specify the configuring and troubleshooting of the ASA Site-To-Site VPN capability. 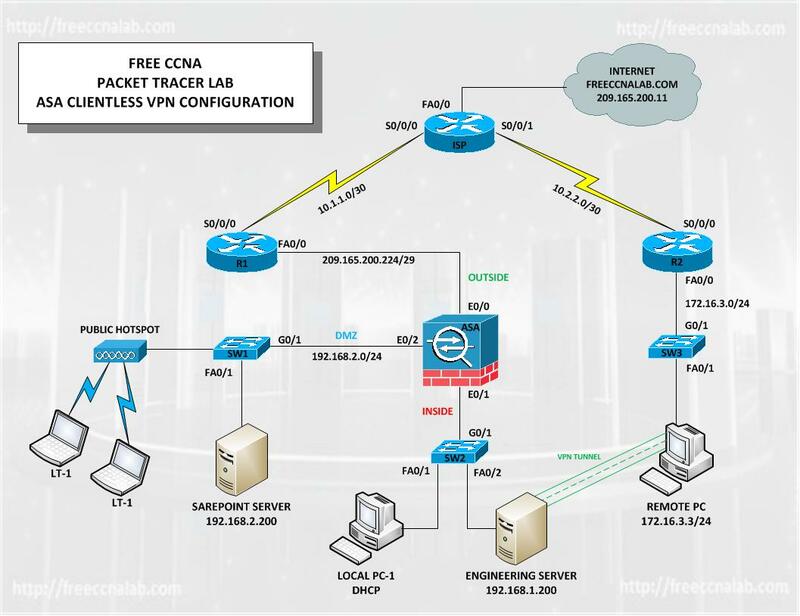 The ability to configure and troubleshoot a Site-To-Site VPN using the Cisco ASA security appliance has become an essential part of a network engineer’s job as many networks today encompass multiple sites.